Wearing a mechanical watch is like wearing a micro-engine on your wrist, and this, I suspect, is the reason why it is men who mainly fall victim to the allures of the vintage mechanical watch. There is something about the mechanics of a mechanical watch that triggers an innate curiosity in some but not all men.........who knows, it could even be genetic! The experience most likely to set off the compulsion to delve deeeper into the workings of vintage timepieces is that of witnessing the clicks, ticks and whirs of the genuine article. 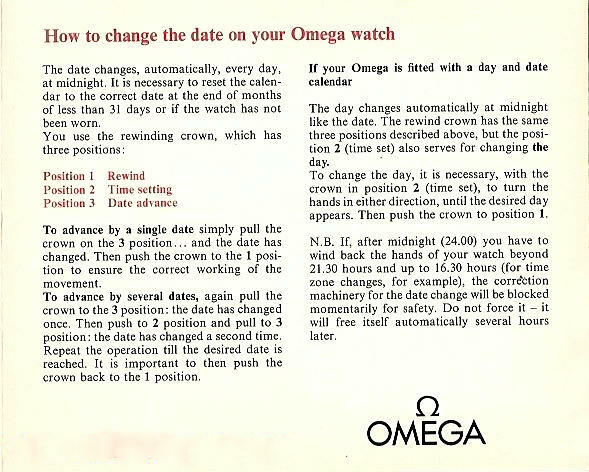 In this delightful period film shot as an education piece by Hamiliton, now part of the Omega stable, you will witness one of the most lucid narrations on how a mechanical watch works that I've ever encountered. The video is narrated in English. Almost every American schoolchild from the 1950's through the 1970's are familiar with Mr. Handy's work, although almost no one knew his name. Fascinating story around this guy, and more power to Ryan's elbow for putting it together. I'm not much of an expert of women's watches, but I think the best way in which to sell the watch is firstly to post a query on forums such as watchuseek, or timezone, and ask subscribers to tell you about your watch. I would leave any mention of selling the watch out of the discussions at first. One you know about the watch, you can complete a search of say eBay completed listing to gain some idea about the value of the watch.